Iraqi police on Wednesday arrested former electricity minister Raad Shallal al-Ani, who was fired last month for approving allegedly improper deals, security and parliamentary officials said. 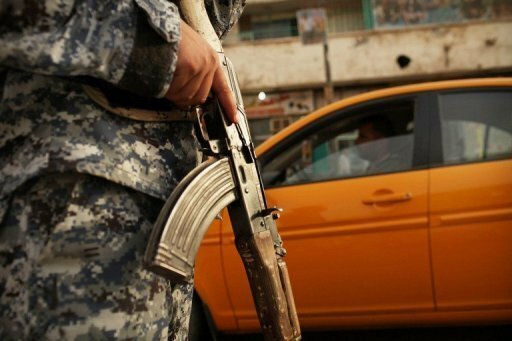 “Raad Shallal was arrested by an order from the Commission of Integrity,” a senior police officer in western Anbar province told AFP, speaking on condition of anonymity. He was referring to Iraq’s top anti-corruption agency. A parliamentary official, who also did not want to be named, confirmed Ani had been detained by police. Neither gave further details beyond the fact he had been arrested. Ani was dismissed by Prime Minister Nuri al-Maliki for approving $1.7 billion in allegedly improper contracts, little more than a year after his predecessor resigned amid protests over poor power provision. It was not immediately clear if Ani was arrested in connection with the contracts. Iraq is attempting to tackle chronic power shortages that leave residents with just a few hours of national grid electricity per day. Production and imports total around 7,000 megawatts, but demand is twice as high.